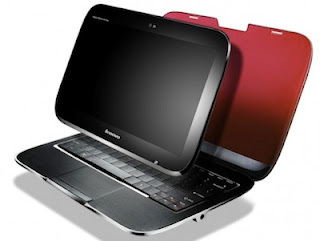 The most impressive computer showcased at CES 2010 is without a doubt Lenovo’s IdeaPad U1 hybrid notebook. 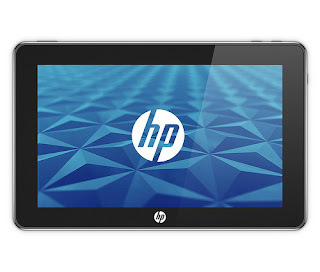 It is industry’s first hybrid PC that has a unique design to provide consumers with two PCs in one device – each with its own processor and operating system – that works together and independently as either a clamshell laptop or a multitouch slate tablet. Microsoft CEO Steve Ballmer and Entertainment & Devices President Robbie Bach kick started Consumer Electronics Show (CES) 2010 with a pre-show opening keynote. During the keynote, Microsoft highlighted Window 7, Bing and Xbox along with upcoming new hardware from various manufacturing partners. Microsoft said that Windows 7 launch was a big success and resulted in 50 percent jump in PC sales during holiday season. 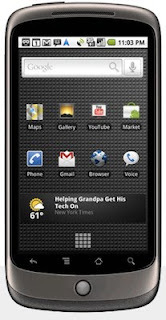 Google today officially launched the much-rumored Nexus One handset made by HTC and marketed by Google. The company describes the phone as Superphone and it comes with 3.7-inch AMOLED touchscreen with 800 x 480 resolution. Other hardware features of the phone include 1GHz Qualcomm QSD 8250 processor, 512MB RAM, 512MB flash storage, 5-megapixel camera with autofocus, quad band GSM/EDGE, tri band UMTS, WiFi, Bluetooth, GPS, digital compass, accelerometer and microSD card slot (4GB card included). 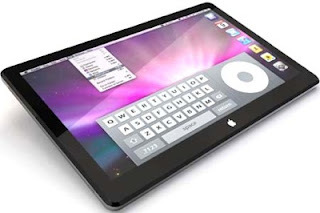 All Things Digital is reporting that Apple will have a major product announcement on Wednesday, January 27th and not January 26th as was previously rumored. 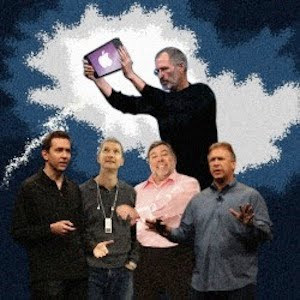 John Paczkowski wrote on the website “Sources in a position to know tell me Apple is indeed planning a media event later this month at which the company will announce a major new product.” The event will take place at Yerba Buena Center for the Arts in San Francisco. 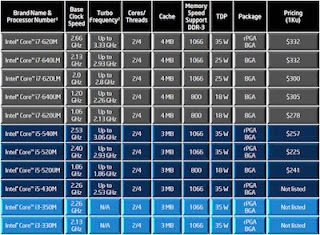 Intel updated its desktop and laptop processor lineup by adding new Clarkdale processors for desktop and new Arrandale processors for laptops. Intel also introduced new chipsets and wireless chips support the new processors. Both the processors lineups are based on 32nm process technology and Nehalem architecture. New processors now integrate new Intel HD graphics engine and memory controller on the same chip package making the chips more power efficient and improving the overall performance, while decreasing the size of the overall chipset. Samsung has launched DSLR styled NX10 camera with 14.6-megapixel APS-C sized CMOS sensor normally used in digital SLRs. The new mirrorless interchangeable lens camera has a smaller size than traditional SLR cameras and features a VGA resolution viewfinder. 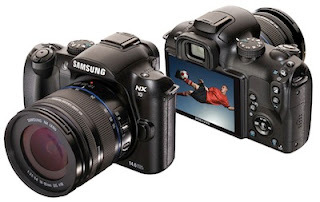 Samsung claims that NX10 has the fastest AF in its class on the market.